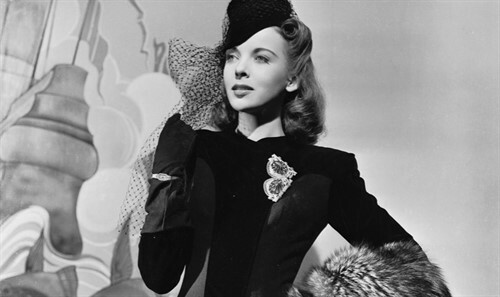 Part of Weekend Classics: Ida Lupino at 100. Humphrey Bogart and George Raft star as two brothers struggling to keep their independent trucking company, but business gets complicated when the competitor’s wife (Ida Lupino) offers love and murder to keep them afloat. On the strength of this film—and notably, the unhinged nature of Lupino’s breakout performance—director Raoul Walsh and Lupino would go on to make four films together, including HIGH SIERRA (playing Dec 1), again starring Bogey and Lupino.